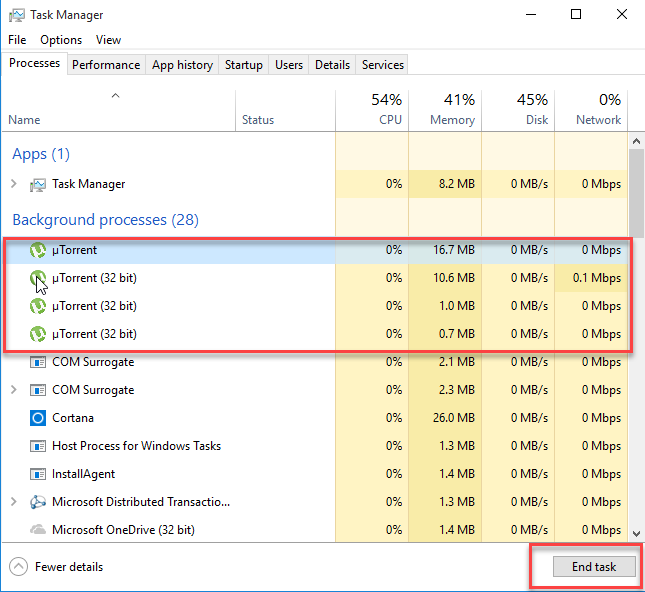 Do you also experience the µTorrent cannot be uninstalled successfully from the PC? 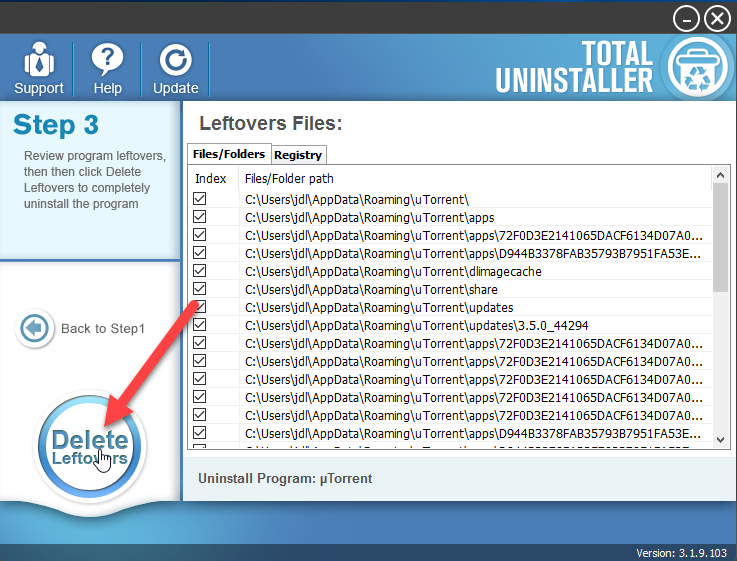 Totally remove µTorrent may need more deleting steps or a better way to get rid of it. So now, let’s start to figure it out and get the most effective removal way. µTorrent is an application that provides the torrent downloading service for the user. 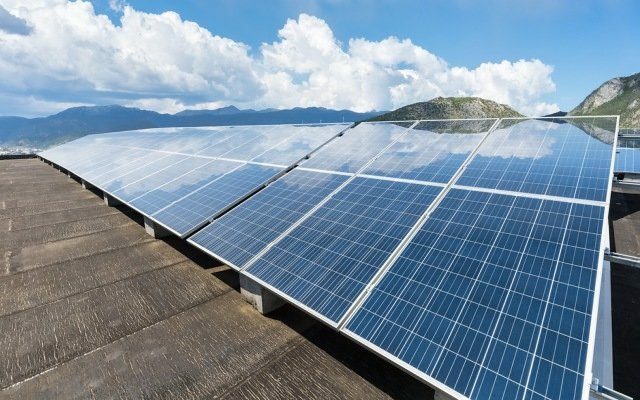 Upon installation, it will not only create its configurations and data on the computer, some bundles like browser extensions and lightweight programs also come with the program installation. 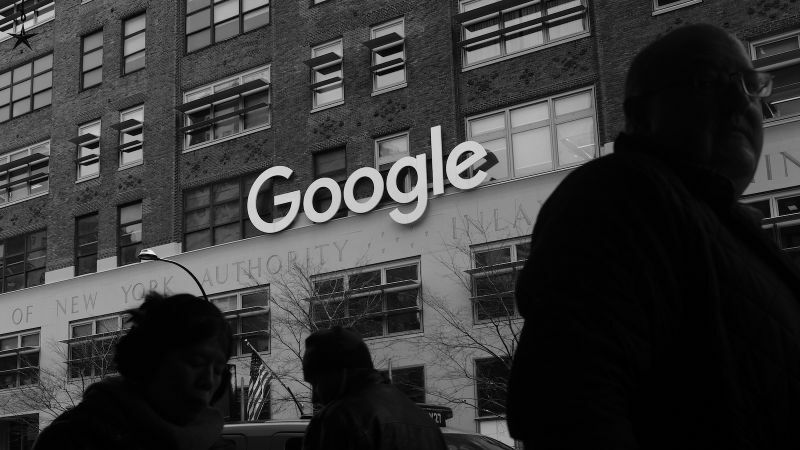 And after installing µTorrent, you will find that this app will display annoying advertisements on the web browser, which will only be disabled when you pay for the upgrade version. 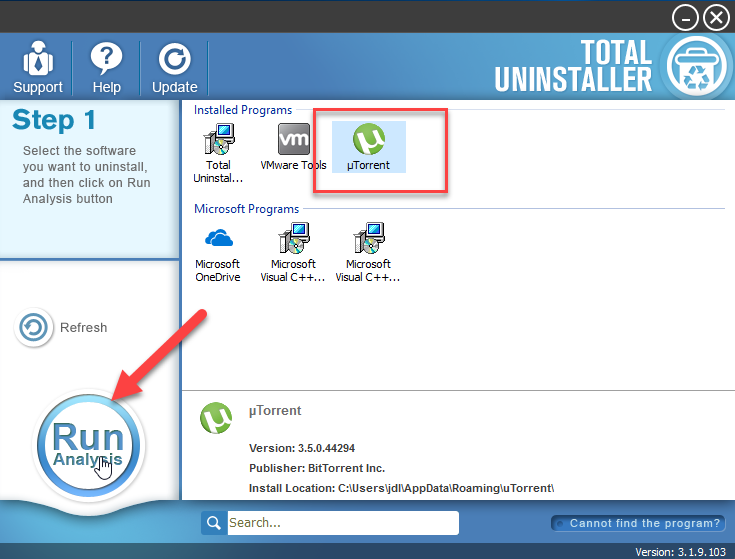 What are common problems to uninstall µTorrent? 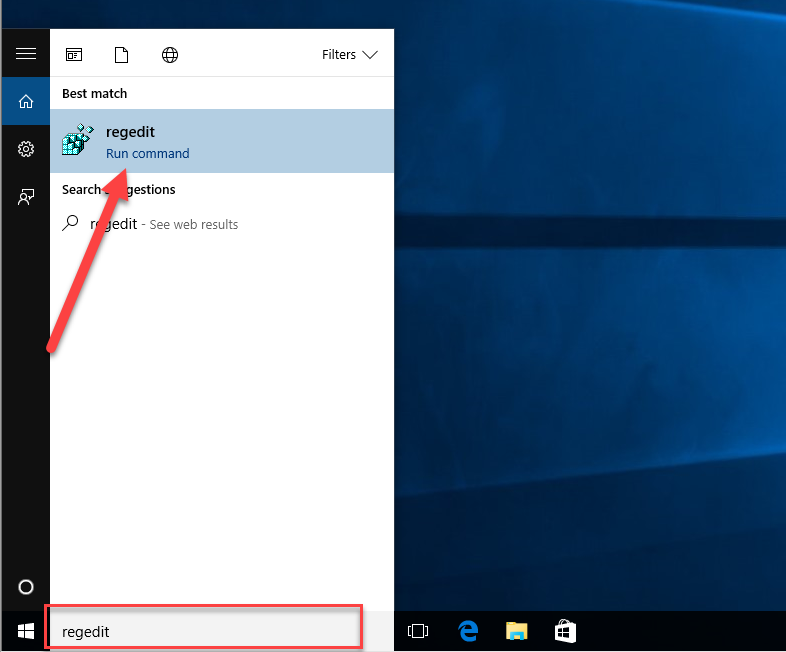 As everybody knows that Windows system provides a removing feature, which allows people to remove the program they don’t want to use anymore. So it is for sure we can choose to remove µTorrent in this way. 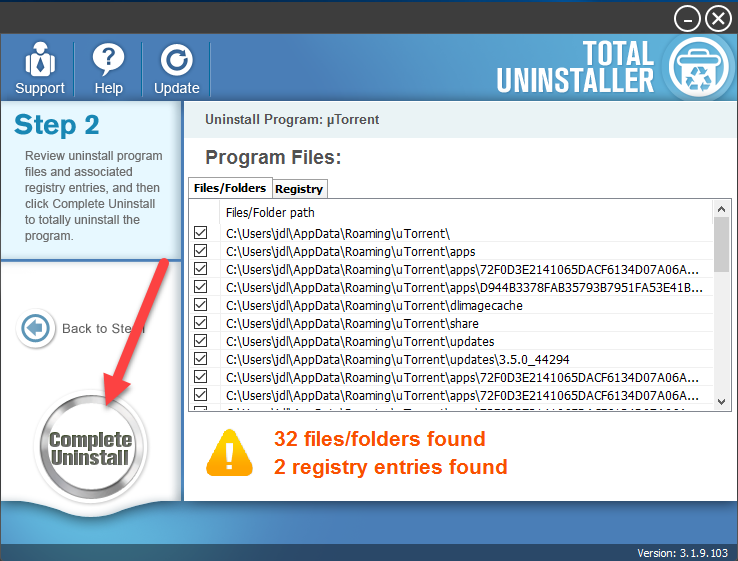 However, there is a point you should notice that, Windows built-in uninstaller cannot achieve a complete removal of this program. You should take more steps additionally to clean out its preferences and traces from the computer. Open the web browser, disable and delete µTorrent’s browser extension. When clean out all of files and preferences, you will be able to uninstall the program permanently from the computer. 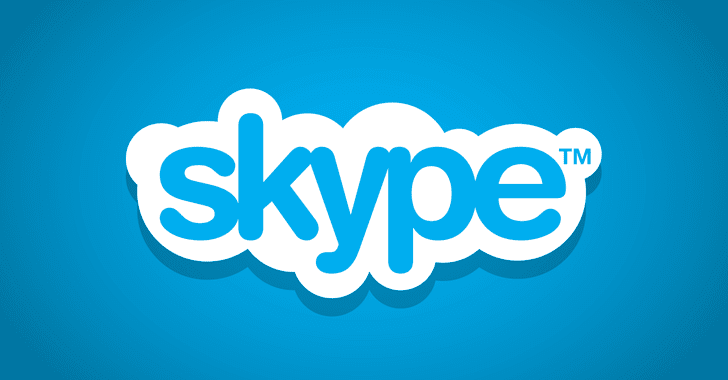 To remove its bundled apps, you should conduct the removing steps in the same way. 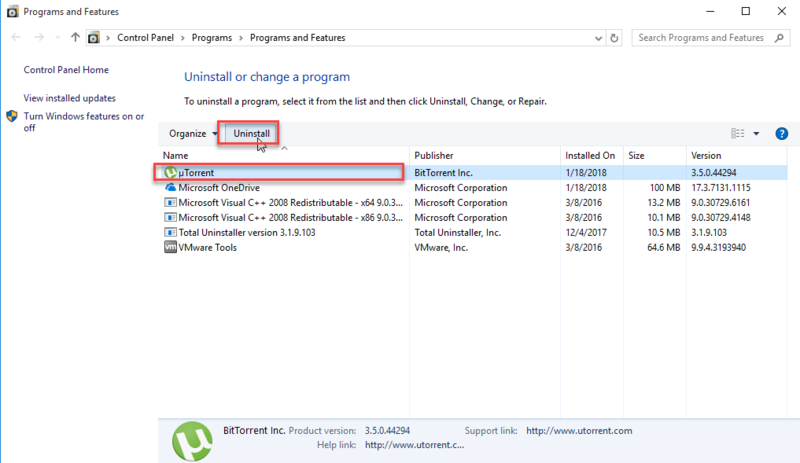 When one need to uninstall µTorrent, it is actually not suggested to take the manual way on Windows to perform the removal. The incomplete removal for the program is always a big trouble for people to get a 100% removal of this program. 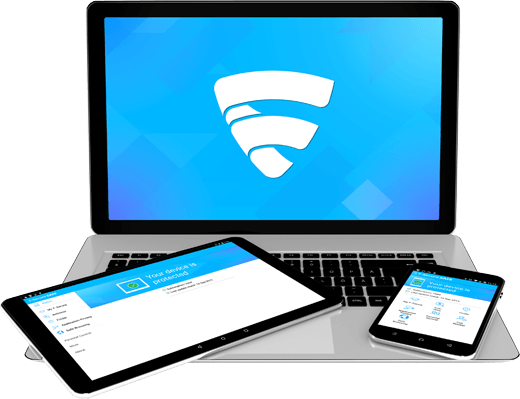 To handle the perform the app uninstall more effectively and completely, it is more recommended to take a professional uninstaller, which can conduct a thorough and systematic removal for the application. Finally, click OK and exit the uninstall to finish the removal, and then you can restart the computer refresh the system. If you don’t want to uninstall µTorrent but wonder a way to avoid its ads, you can block the advertisements with this way on your web browser.